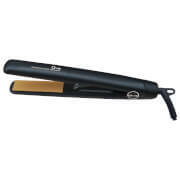 Diva Hair Straighteners have built a solid reputation for delivery great results at a more affordable price. 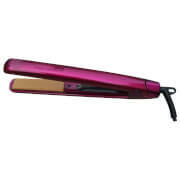 This product is also used in many high fashion hair salons around Australia as their straightening and styling solution. 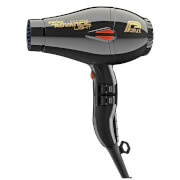 An excellent product for the price.